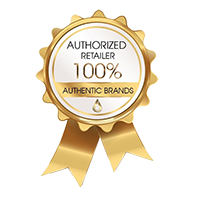 TanOrganic uses natural and organic ingredients and the only Eco-Certified self- tanning brand in the world.TanOrganic’s natural ingredients work gently on both your face and body to deliver stunning tanning results. Our products are specifically designed for the women of today who want to look beautiful and feel confident but want to know the products they use to care about the environment. TanOrganic Products combine the highest quality natural tanning and skin care ingredients that are perfectly formulated to give you a natural looking, streak-free tan.